Amazon’s Prime subscription service has another exciting perk for the subscribers. 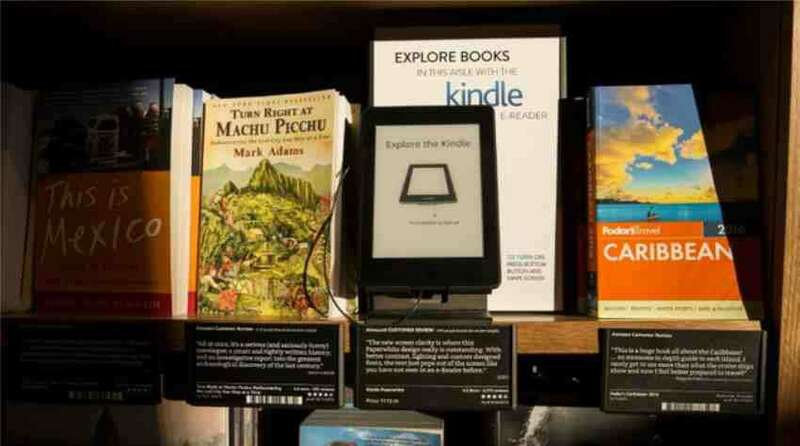 The retailing giant revealed Prime Reading, which gives subscribers to the USD99-a-year service access to more than 1,000 Kindle books, as well as magazines and other published works which is free of cost. Books including “Harry Potter” and “The Sorcerer’s Stone” and “The Hobbit” are available, as well as travel guides from Lonely Planet. Subscribers also have advantage as they can access to current issues of premium magazines including People and Sports Illustrated. Comic books, short works and children’s books are also part of the whole package. Prime Reading is an additional service to book initiatives tied to Amazon’s Kindle. The Kindle Owners Lending Library allows owners of a Kindle to download one book per month. There’s also Kindle First, where users have options to choose one of six new books to read before its official release. Kindle Unlimited is Amazon’s spin on the Netflix model, where users can download and read one of thousands of books for a monthly subscription fee. Unlimited is separate from Amazon Prime. The addition of Reading give Prime members another incentive to hang on to the Amazon subscription service. For USD99 a year, users receive free two-day shipping on most Amazon items, along with access to the Amazon Video streaming service and Amazon Music. Amazon has not revealed how many people subscribe to Prime. Consumer Intelligence Research Partners computed few month ago that Amazon has about 63 million Prime members.